Innovative and creative packaging plays an essential role in packaging industries in today’s world of advanced technology as customer tends to pick that package more which is looking more innovative and appealing. We manufacture supreme quality of packaging which is used in packing special application taking into account factors like appearance, protection. Customer’s satisfaction ranking first in the list of priority. These packaging products are been packed in several types of plastic pouches of various shapes and sizes as customized according to our client’s requirement. Products gets a new look when special finishes are given. 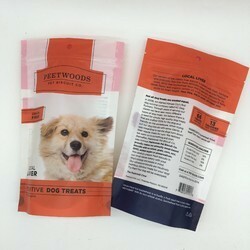 This finishes gives attraction to package by giving Matt effect to certain portion of the pouch and shiny effect to selected portion of the pouch as per our desired specification and also the package becomes eye-catching this process is also called registered Matte Coating and this coating is done on the surface of the film or pouch. 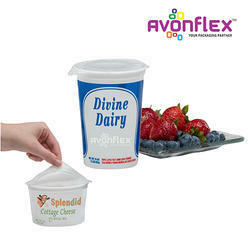 Easy peel films are usually used where the product is ready to eat or ready to use. This type of films is mainly used in dairy & Confectionery packaging with decades of industry experience manufacturing films for the Food industry, we apply our knowledge to the development of superior lidding films with exceptional performance. Suitable for Food & Confectionery industry, lidding films preserve taste, aroma and texture of product and are also moisture resistant, with strength and durability. Our co-extruded and laminated lidding films are available with easy peel and lock seal capabilities to PE, PP, PS, PET, AL, and PVC containers and are ideally suited to map tray lidding and vacuum TFFS applications. Twist wrap packaging is one of the most attractive forms of packaging which are used to fascinate and tempt consumers to buy the products. When choosing the perfect twist wrap for the branding of your products you need to ensure that the wrapper you choose has a degree of flexibility, durability and shine. If you want to target the audiences for the confectionaries, then quality printed twist wrap packaging is essential for you. Avonflex manufactures twist wrap rolls, which are most popular packaging solution for the wrapping of sweets, chocolates and other confectioneries. We create the perfect twist wrap chocolate rolls which are designed to help your business distinguish itself amongst others. Most successful twist wrap packaging forms are trusted because of their physical display and durability. We make use of the rotogravure technique which allows us to make use of up to 8 colors to print and manufacture custom printed twist wrap rolls. We manufacture twist wrap rolls on the request of wrapping confectioneries that are light in weight. 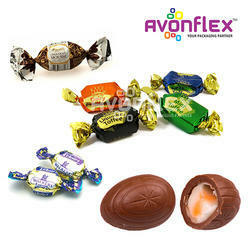 We produce twist wrap rolls for chocolates as transparent, metalized and laminated rolls. We make use of plastic films in the production of twist wrap rolls. Our twist wrap for candies are high in metal disposition which ensures that your product remain fresh for long period of time. They are helpful for elongating the shelf life of the products. Our twist wrap rolls are produced with reverse printing and with a surface printing feature. Twist wrap packaging rolls are one of the best promotional packaging tools that your enterprise can use. 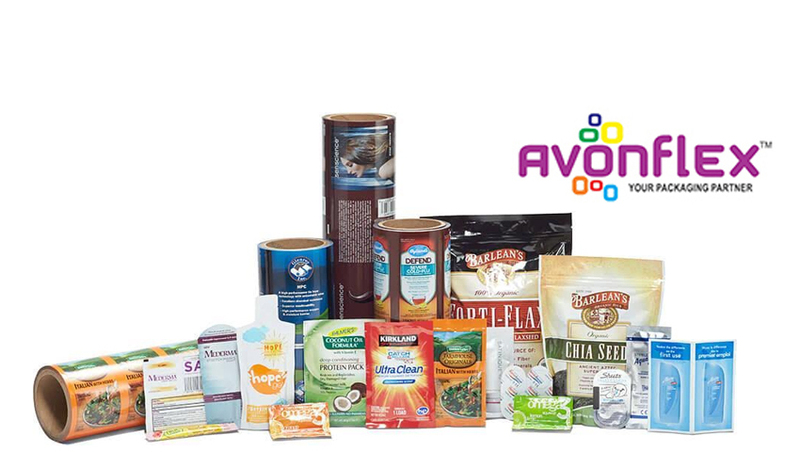 Avonflex is a leading manufacturer of quality packaging material. We offer an extensive line of re-closable bags & pouches, a huge selection of poly bags, clear display Pouch, etc. 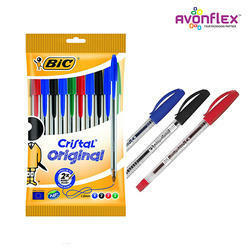 which is used in packaging of stationery products like Pen Pouch, Pencil Pouch, etc.